Digestive health is very important for everyone. When it comes to bloating, stomach pain and diarrhea, it is almost impossible to ignore the pain. We have to find solution right away. We probably do not experience stomach problems every single day, but when we do, it is good to have ready effective ways to ease the pain. During holidays our stomach was the one to experience the ups and downs from different types of food. From family gatherings to corporate parties and friends visits we consumed enormous variates of food and our guts did not like this much. Travelers can experience diarrhea and abdominal cramps during travels, because they try different types of food their bodies are not adjusted to consume. Probiotic bacteria are linked to better digestive and immune health. It also helps to relieve occasional gas, diarrhea and constipation. Probiotics are proven to support a healthy immune system and micro flora. To help our bodies to produce good bacteria for better digestive health, BeLive designed Probiotic Gummies for Kids and Adults. Each serving contains 5 billion CFU. Daily dosage for adults is 2 gummies and for kids one gummy. The gummies come as soft candies in teddy bear shape, two colors - yellow and violet. They have nice taste - it is a combination of lemon, orange and berries. Kids love them because they taste like fruit candies. 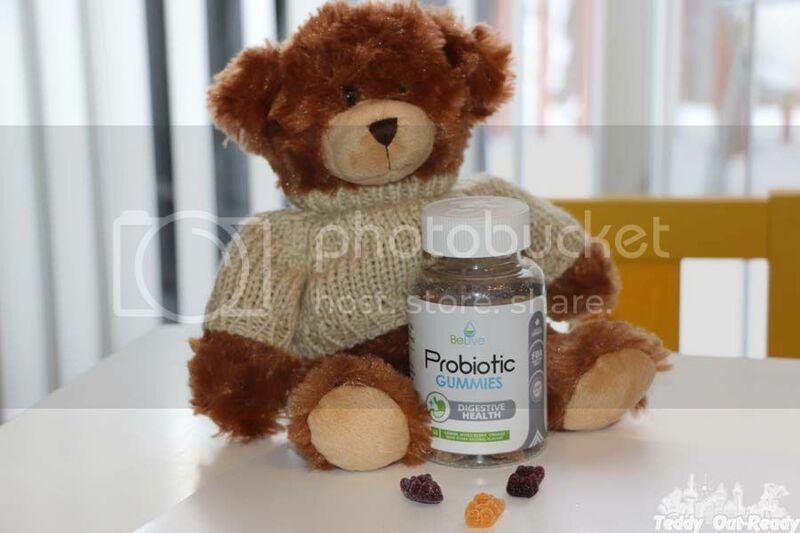 BeLive Probiotic Gummies were very helpful when Teddy had a sudden stomach pain at home and when travelling. 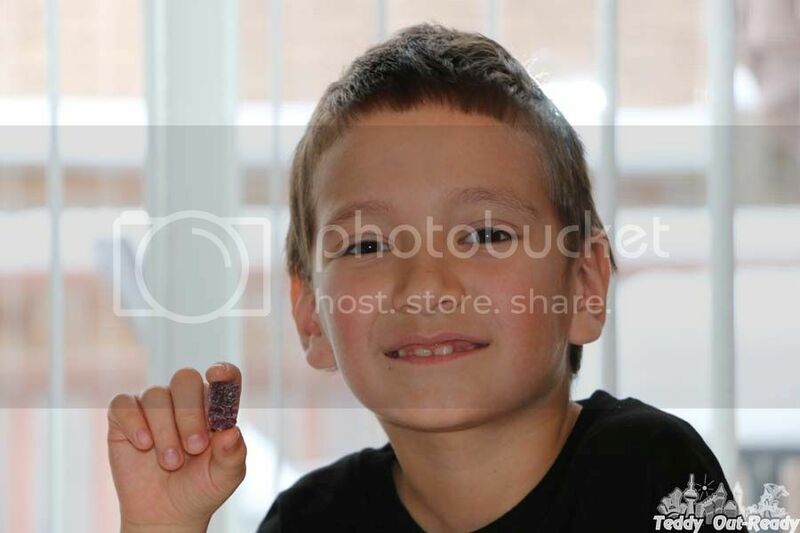 Just one gummy brought necessary relief and reduced his stomach pain. If you experience swelling of the bowel due to intestinal gas, bloating and abdominal pain, probiotic gummies come to help and provide a fast relief. They come in effect within 30 minutes after intake. BeLive Probiotic Gummies do not contain gluten, wheat, peanuts, soy, eggs, fish, shellfish, or GMO substances. 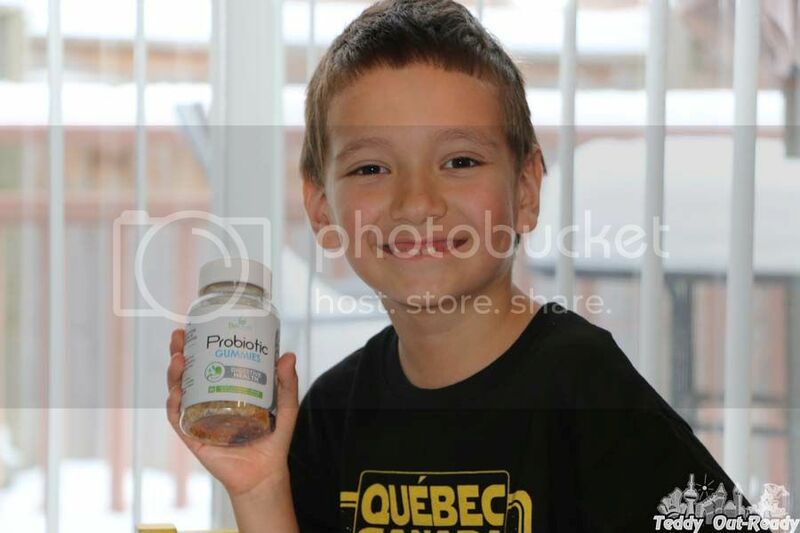 Made in Canada, BeLive Probiotic Gummies are available in drug stores and on Amazon.ca for $39.99CAD.